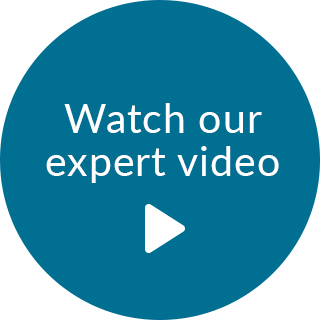 The Serta iComfort Hybrid Blue Fusion 1000 Luxury Firm Queen Size Mattress outperforms nearly every other firm mattress in the line, and it accomplishes this at a more affordable price point. From its firm yet forgiving level of comfort to its high quality, supportive underlying feel, this mattress will make you want to turn off your alarm and sleep in. Expertly designed comfort materials give the 1000 Luxury Firm a solid yet incredibly comfortable overall feel. We scored it a 4.5 out of 10 on our Comfort Scale, with 10 being the softest, because the contouring is fantastic, yet the support is also amazing. By blending TempActiv Gel Memory Foam and EverCool Fuze Gel Foam, this model provides phenomenal pressure relief, which ultimately reduces tossing and turning. In addition to supplying comfort, TempActiv also includes a phase change material to help you stay cool while you drift off to sleep. The Serta Hybrid Coil Support System is the number one choice from what Serta has to offer. Its brilliantly designed shape initially conforms to the curves of your body, and then it ultimately becomes a very solid feel. The wrapped design also helps decrease motion transfer when there’s movement, which makes it perfect for light sleepers sharing a Queen size. Do you tend to get close to the edges when you sleep? That’s not a concern when you’re sleeping on this mattress because the BestEdge Foam Encasement ensures the entire surface is comfortable. 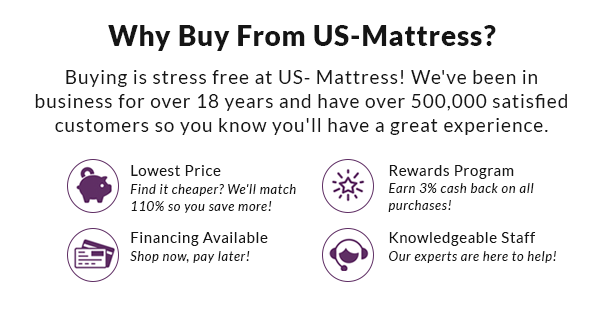 Is this mattress a match for you? 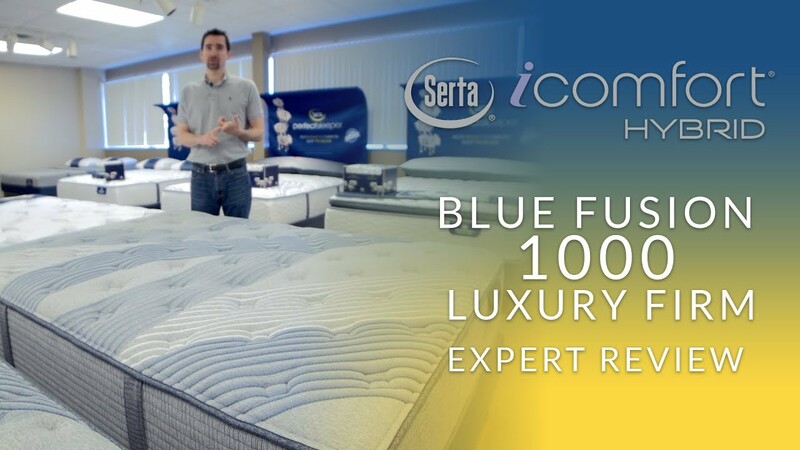 The Serta iComfort Hybrid Blue Fusion 1000 Luxury Firm Queen Size Mattress was certainly impressive in testing, and scored incredibly well for back and side sleepers of just about every body type. Petite back sleepers and larger side sleepers were an exception, but even for those body types it performed well. If you want a firm level of comfort, I strongly recommend this mattress. 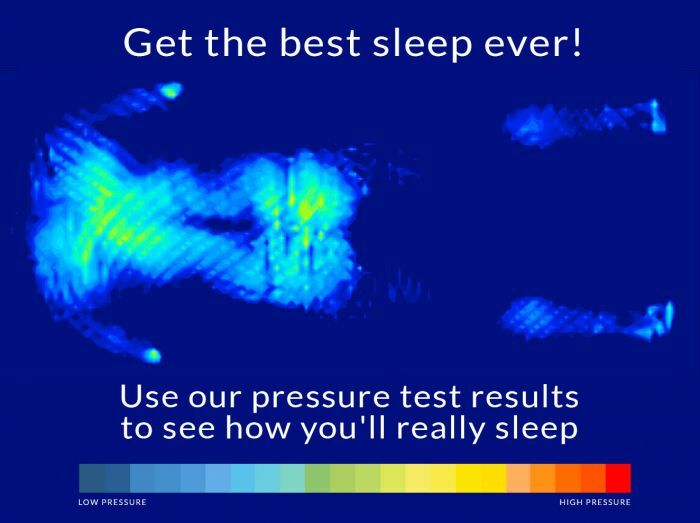 You can take a look at the test results for yourself here: See how this mattress performed. King 14.5" 76" 80" 95 lbs. Cal King 14.5" 72" 84" 95 lbs. Queen 14.5" 60" 80" 85 lbs. Full 14.5" 53" 75" 80 lbs. Twin XL 14.5" 38" 80" 55 lbs.